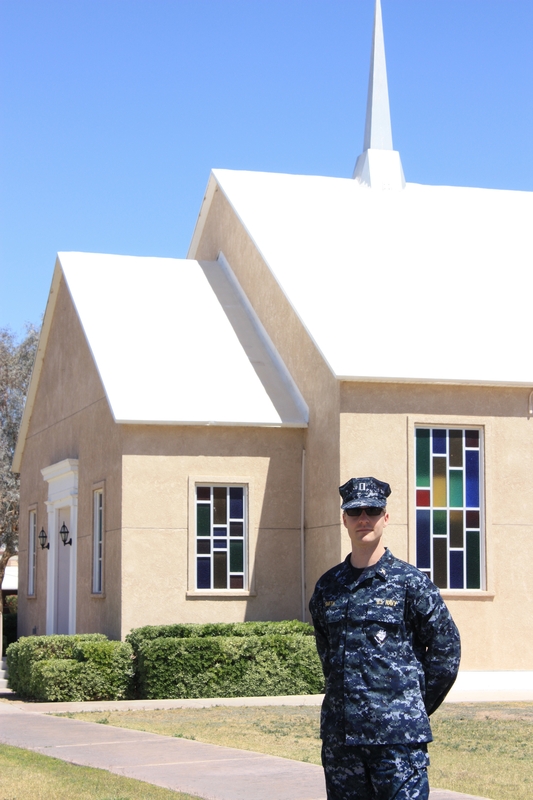 We all know how much our military men and women give in service to our country, but LT Jared N. Smith, Command Chaplain in the Naval Air Facility El Centro, also encourages his congregation to give generously to important causes like The Water Project. The Navy must donate the congregation’s weekly collection to non- profit organizations, and Jared makes sure that they give to local, national, and global causes. After hearing about The Water Project from a donation his brother made and learning more about water scarcity, Jared decided to give some of the congregation’s funds to fight water scarcity. The money that Jared’s congregation donates is given to be used wherever it is needed. He says it’s important to support the effort however necessary because addressing water scarcity is one of the most effective ways to fight poverty. His humility and the generosity of his congregation just add to the admiration we hold for our service men and women who give so selflessly in so many ways. Jared believes that we can all work to end the water crisis. 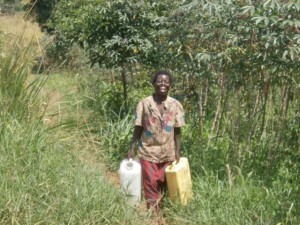 A school in Uganda is receiving clean water in part from the donations from Jared’s congregation. Check it out here. And give a salute in honor of Jared and our friends at the Chapel in El Centro.